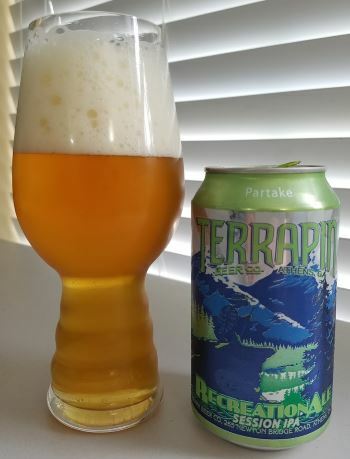 Recreation Ale is Terrapin’s session IPA. 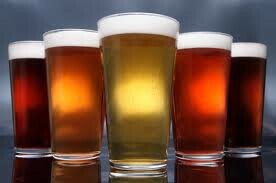 Session IPAs, for those new to the term, are designed to be drunk in greater quantities than a traditional IPA, so are lighter in body and bitterness, and have a lower alcohol content than a traditional IPA. The nose is lemony and malty, the middle is more lemon and some very light pine, and the malt comes back forward in the finish with a touch of honey flavor over just a hint of piney bitterness. The body is light to medium and the alcohol is a nice light 4.7% ABV. This is a nice, if undifferentiated session IPA. This entry was posted in Reviews and tagged Ale, American IPA, IPA, Session IPA, Terrapin on September 27, 2016 by Xander. Session IPAs are one of the new hotness categories that are popping up everywhere, and Stone’s entry into this market is To Go IPA. In true Stone style, the cap decries light, easy-to-drink beer, so while it comes equipped with a session-style 4.5% ABV, it also has all the bold hop flavor we’ve come to expect from Stone. The nose is bright with loads of pine needles and grapefruit. The middle has pine resin, and grapefruit rind. The citrus in the finish morphs into lemon and there’s a little bit of grain that tastes like wheat. The body of this beer is light to medium as pretty much expected. This is a fun beer, but slightly incongruous, with the lighter body but the big, bold, bitter flavors. I liked it a lot, and it’s certainly different, but not really a lawnmower beer. 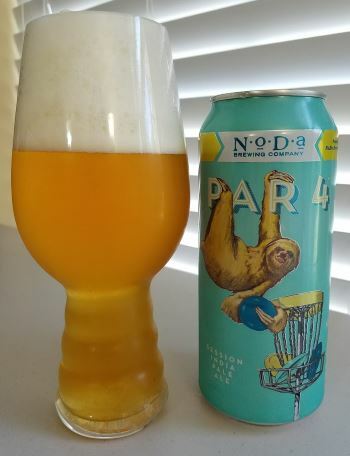 This entry was posted in Reviews and tagged Ale, American IPA, California, IPA, Session Beer, Session IPA, Stone, West Coast IPA on August 12, 2014 by Xander.